Group Visits at Merrivale Model Village01493 842097work Group VisitsMerrivale Model Village, Great Yarmouth, is pleased to welcome visiting groups and provides a range of group friendly rates/incentives to enhance your visit. 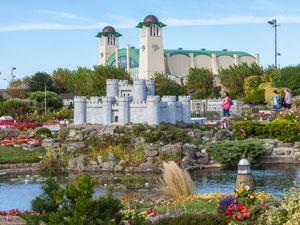 Entrance tickets are valid all day and include a 9-hole traditional crazy golf. A visit in the morning sunshine is a beautiful way to start the day, but a visit at dusk during the summer illuminations is a stunning way to finish a perfect day in Great Yarmouth. 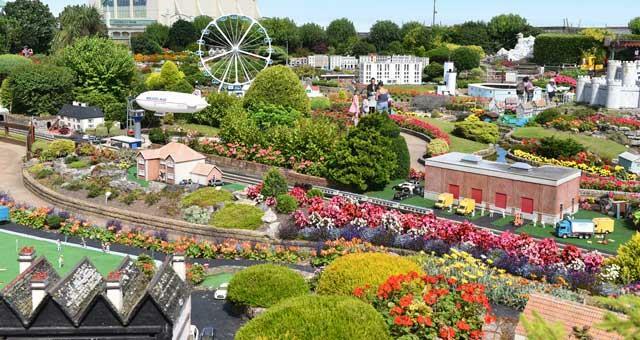 Merrivale Model Village, Great Yarmouth, is pleased to welcome visiting groups and provides a range of group friendly rates/incentives to enhance your visit.